Thailand ranks 62 out of 70 countries in a global ranking of English skills by EF Education First. In 2015, English is widely accepted as the primary international language, and it is increasingly defined as a basic skill required of every student in every education system. But not in every country : Thailand ranks 62 out of 70 countries in a global ranking of English skills by EF Education First. The fith edition of the report also shows a worrying trend for Thailand : the country showed very little improvement and desperately sticks to the bottom of the charts. This fifth edition of the EF English Proficiency Index (EF EPI) ranks 70 countries and territories based on test data from more than 910,000 adults who took the online English tests in 2014. EF English Proficiency Index (EF EPI), is the world’s largest ranking of countries by English skills. The report identifies global and regional English-language learning trends and analyses the relationship between countries’ English proficiency and their economic competitiveness. Thailand scored 45.35 out of 100, while Sweden (70.94) was on top, following by the Netherlands (70.58) and Denmark (70.05). 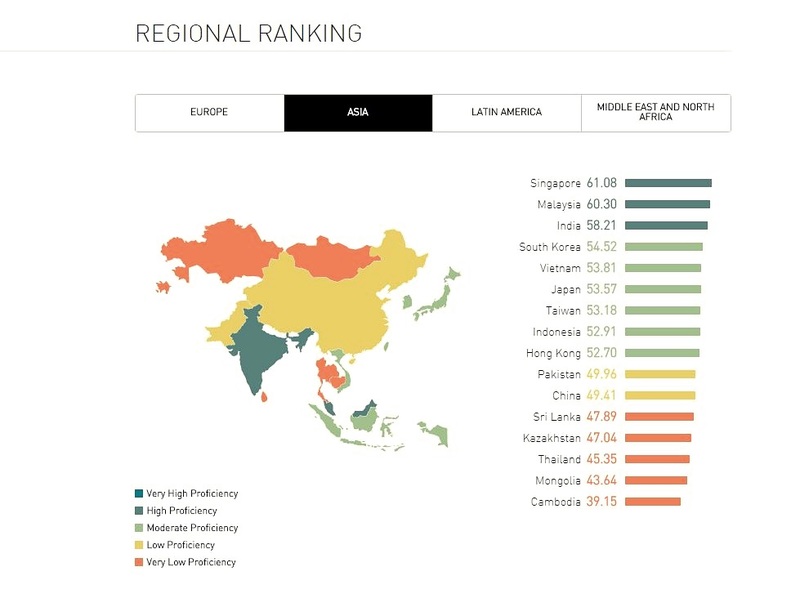 In Asian countries, Singapore ranked 1st with a score of 61.08, followed by Malaysia (60.30), and India, South Korea and Vietnam at 6th (53.81). In Asia, only Mongolia and Cambodia have a lower score than Thailand. Two Asean countries (Singapore and Malaysia) are leading the pack in Asia, followed by Vietnam and Indonesia at 8th (52.91). English is likewise critical to science and engineering. Countries with higher English proficiency have more researchers and technicians per capita, as well as larger expenditures for research and development. The ability to learn from the research of others, participate in international conferences, publish in leading journals, and collaborate with multinational research teams is dependent upon excellent English. The interaction between English proficiency and Gross National Income per capita seems to be a virtuous cycle – improving English skills drives up salaries, which in turn encourages governments and individuals to invest more in English training. In many countries, higher English proficiency corresponds to fewer young people who are unemployed or not in training. It has been suggested that the quality of Thai skilled labor in all fields should be further developed in order to prepare for the free flow of ASEAN professionals after the formal establishment of the ASEAN Economic Community (AEC) by the end of 2015. This new market entity is home to more than 600 million people, almost double the population of the United States. The combined economy will be the seventh largest in the world, comparable to that of Britain or Brazil. Language skills will matter in the new single market, especially in English. Open economic integration also comes with more competition. With the upcoming AEC economic integration, bilingual and multilingual individuals will be very advantageous at finding job positions and getting promotions. 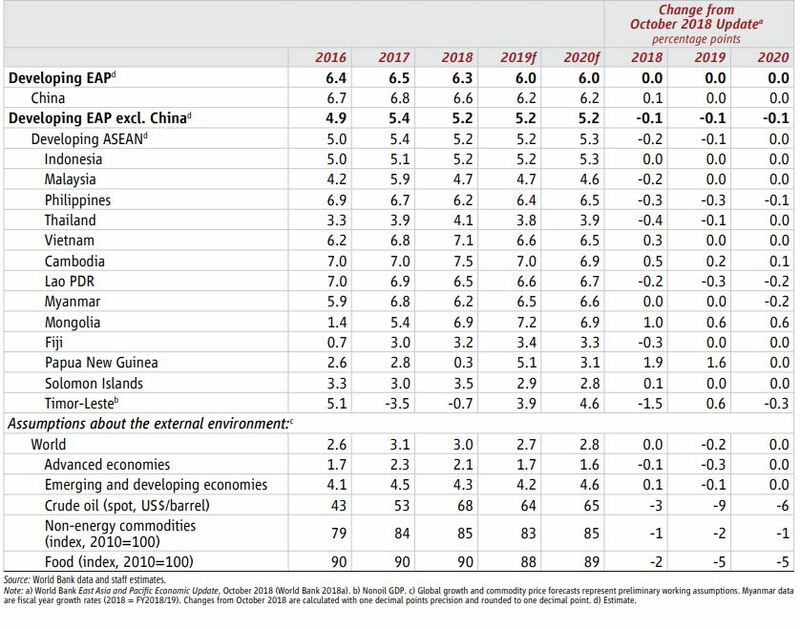 Growth in developing East Asia and the Pacific (EAP) is projected to soften to 6.0 percent in 2019 and 2020, down from 6.3 percent in 2018, largely reflecting global headwinds and a continued gradual policy-guided slowdown in China, according to the latest edition of the semiannual East Asia and Pacific Economic Update, Managing Headwinds. 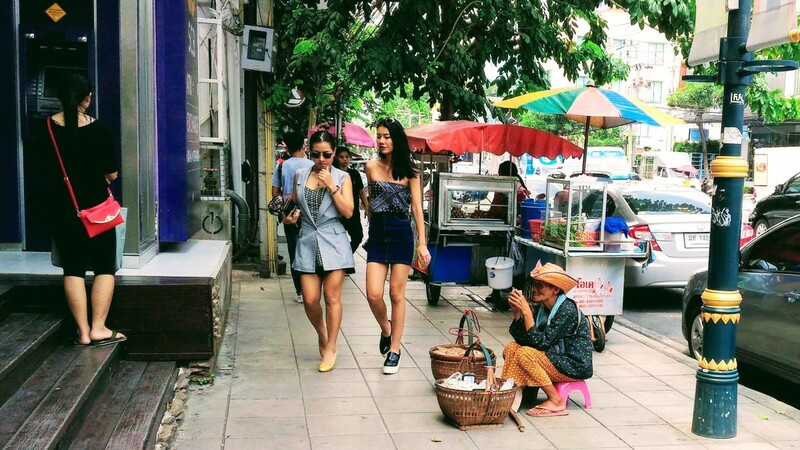 Thailand has transitioned from a low-income to an upper middle-income country in a single generation. Amid a global slowdown and elevated trade tensions, the Thai economy is projected to grow by 3.8 percent in 2019 and 3.9 in 2020, according to the World Bank’s Thailand Economic Monitor released today.